Microsoft Cortana is evolving from being a general-purpose helper within Windows to a source of intelligence within all sorts of Microsoft apps and services. Cortana, where art thou? That’s what PCWorld wanted to know when we spoke with Microsoft’s recently-minted Cortana czar, Javier Soltero, late last week. The digital assistant who made a splash in Windows 10 with her snappy comebacks and silly knock-knock jokes is still offering to help you with your calendar and search. She’s even migrated to mobile apps for Android and iOS. But Cortana hasn’t talked her way into our homes like Amazon Alexa and Google Assistant have, making her staying power look uncertain. That’s where Soltero comes in. We sat down with Cortana’s new chief in the wake of a significant management shakeup that will see senior executive Terry Myerson leave, as well as the creation of a new “Experiences and Devices” team that seemingly downplays Windows. 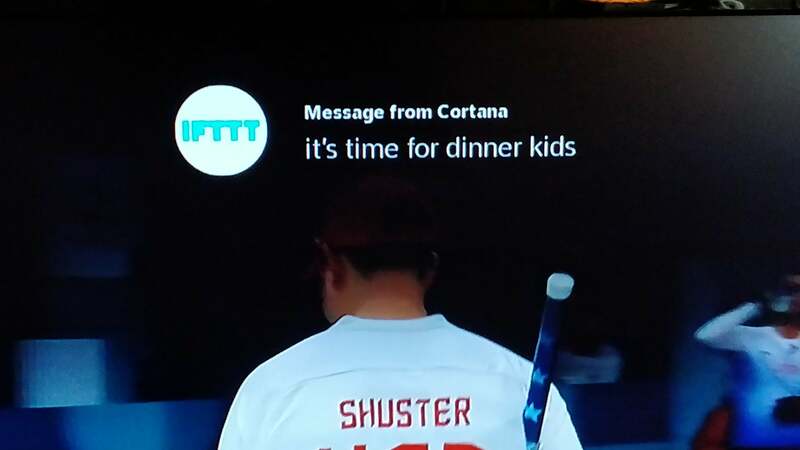 Does that mean Cortana has been demoted? Far from it. If you’re used to thinking of Cortana as an assistant who lives in your search box, that’s still true to a point. But in the future Cortana will be more situational, popping up in apps where she’s never existed: Outlook Mobile, for example, or Teams. No, you won’t need a Cortana app for Cortana to appear. She just will. Below are the highlights of our interview, excerpted and in some cases edited for clarity. 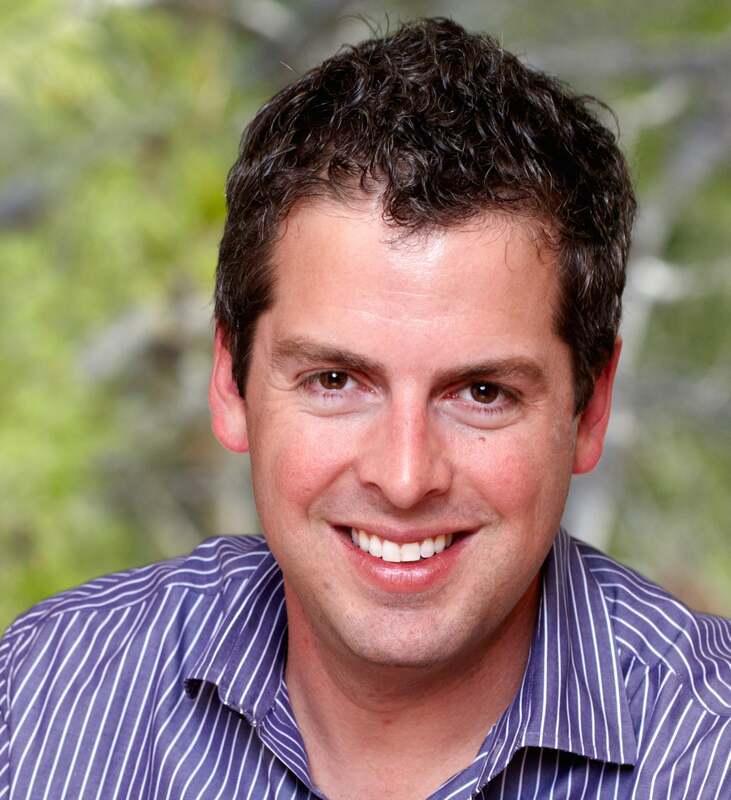 Meet Microsoft Cortana’s new chief, Javier Soltero. What change, if any, will the reorg have on Cortana? Is Cortana still part of Windows? Cortana started as a creature of Windows 10, but she was moved over to Microsoft’s AI and Research Group when it formed about 18 months ago. Soltero confirmed he still reports to the AI team, led by Harry Shum. If Soltero’s words are any indication, Cortana’s future will have her ranging far and wide beyond Windows. “The guiding light for us is the assistant concept, and the idea that you want to help people get more out of their time, and whether actively or proactively make the things that you do every day easier or better or more effective,” Soltero said. 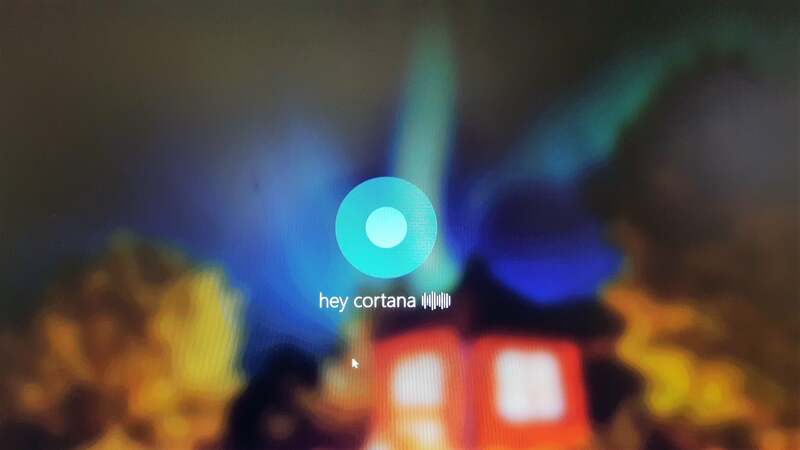 Cortana began on Windows, but it’s evolving outward. This is how Microsoft sees Cortana’s next steps: less flash, more utility. But Soltero also said that doesn’t always play well with a user base that looks for the next big thing. That might mean that Cortana is actually used less, Soltero said. 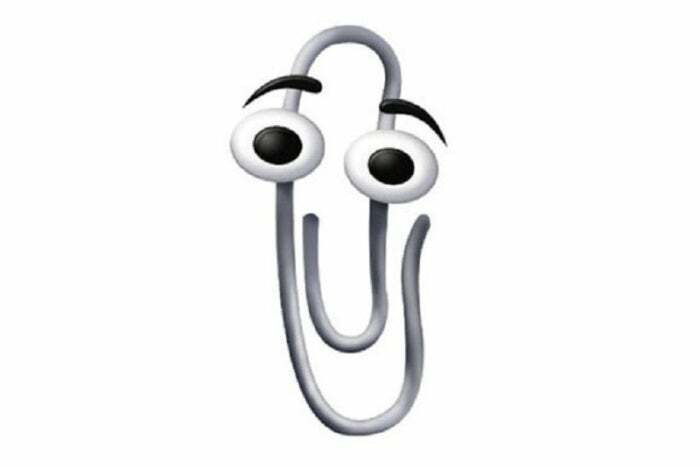 Before Cortana, there was Clippy—the one-time Office assistant which volunteered to pitch in when the user was faced with a task. Its profound unpopularity will always haunt Microsoft. But like so many things, Clippy was ahead of its time. What will Cortana look like in the real world? Soltero said he’s in the process of sketching out a broad strategy for Cortana, with the goal of laying out an end-to-end experience that he can show customers. For now, though, he pointed to a recent change in test versions of the Outlook Mobile app. Is Cortana a mobile technology? Invoking Cortana on a Harmon Kardon speaker. Will we see another Cortana-powered smart speaker? 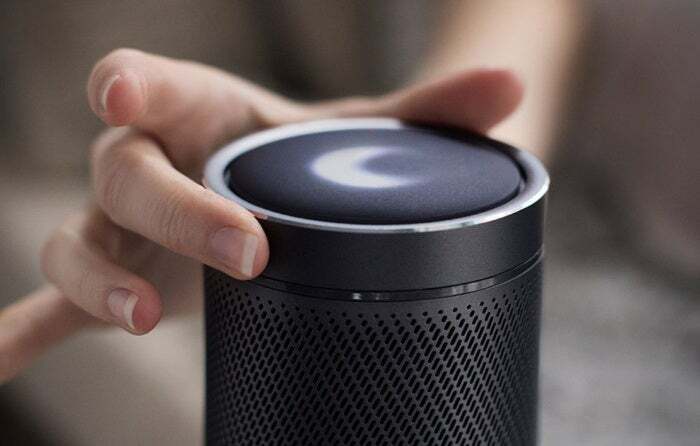 As Amazon Alexa and Google Home morph into ever more sizes and shapes of smart device, Cortana still exists on only one, lonely smart speaker, the Harman/Kardon Invoke. When asked whether the Invoke would have any company, Soltero kept his cards close to the vest. “Hold that thought,” he said. “I respectfully decline to respond to that question until I can provide a more compete answer. Is Cortana a business tool, a consumer play, or both? Soltero credited the RIM Blackberry for beginning to blur the lines between home and work twenty years ago. “If that’s where you want to help people and assist them, you help them throughout their day,” he said. How is Microsoft addressing the Cortana skills gap? Skills—the integration of third-party services—are the software ecosystem of sorts for digital assistants. Skills can be a real measure of how “smart” a smart speaker is. Why should Microsoft build in knowledge of airfares, for example, if Cortana can connect to Expedia? IFFTT offered Cortana a powerful avenue for integrating third-party skills. What did you take away from the recent uproar over Facebook privacy? As Facebook struggles to recover from its Cambridge Analytica data scandal, Soltero said he was “as outraged as any other person” with the revelations and sought to differentiate his company from the social media giant. “I’m happy to say that Microsoft doesn’t operate that way at all,” Soltero said. What makes Cortana better than Google Assistant, Amazon Alexa, or Apple Siri?